T.E. Bouton Company, Inc. About - T.E. Bouton Company, Inc.
T. E. Bouton Company, Inc. has been in business for 34 years. 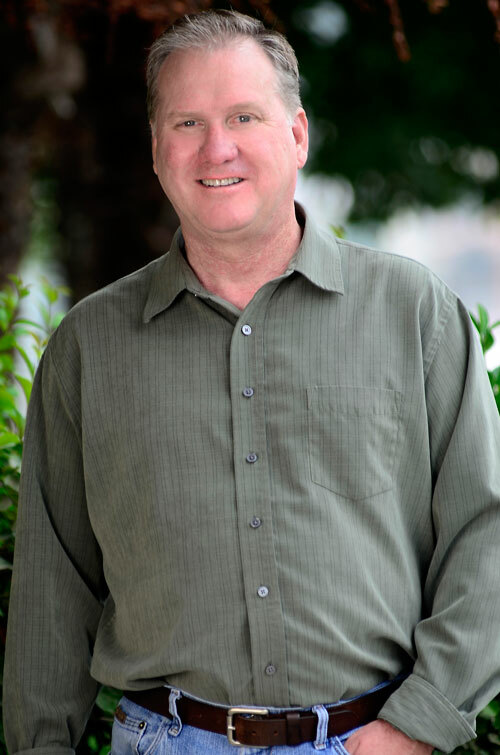 Tom Bouton started the company in 1983 as a Manufacturers’ Representative primarily selling counting scales into the electronics and aerospace industries. As time went on, we realized that counting scales rarely wear out. Consequently, we endeavored into the counting scale rental business. Our customers requested various types of other products which started the ball rolling into warehouse material handling, electronic lead forming equipment, PCB material handling, and bench/floor scales. Today, T. E. Bouton Company, Inc.distributes thousands of products nationwide. In the summer of 2005, T. E. Bouton Company acquired CCi Scale Company, a scale manufacturer. CCi Scale Company, formerly located in Ventura, CA, has been a force in the weighing industry for 25 years at least, no one really seems to know its age. 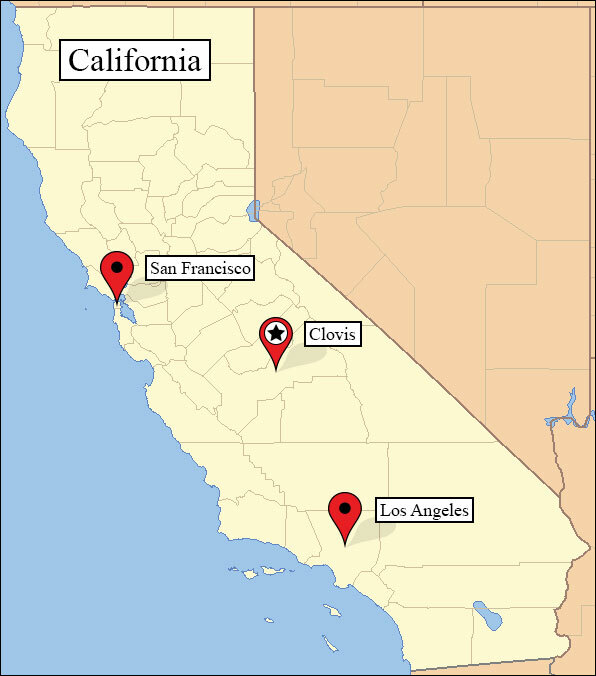 Both T. E. Bouton Company, Inc. and CCi Scale Company are now located in Clovis, California. Tom Bouton, our sales manager, can acquire practically any product one might need. Tom Spring, our technician/warehouse manager, can repair many different types of counting and weighing scales. He is certified by the state of California to repair and calibrate Legal for Trade scales. While there is always room for improvement, we think we are pretty good at what we do. Give us a call and find out for yourself.